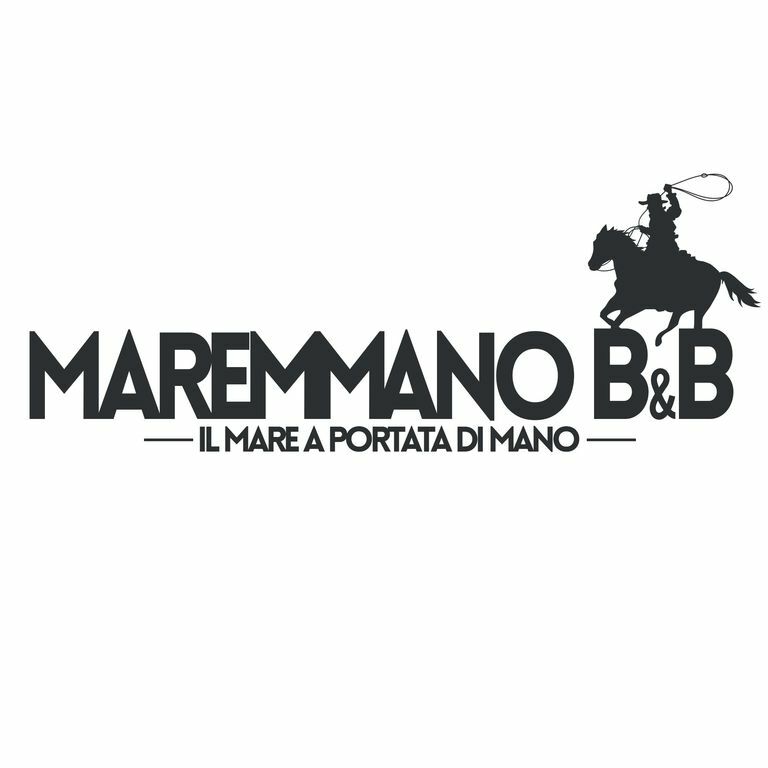 A few steps from the sea - Maremmano BnB "Giogo"
The Maremmano BnB is located in the heart of the Tuscan Maremma, a few steps from the sea. From our position you can easily reach the points of interest of the Tuscan Maremma and, of course, the sea. The accommodation has been designed in old Maremmano style, very welcoming and with all the comforts. The rooms like the dining room and the kitchen are at your complete disposal. Outside, in addition to the parking inside the courtyard, you have free access to our garden with deckchairs and tables.